What can ghosts tell us about the society of Jakarta? 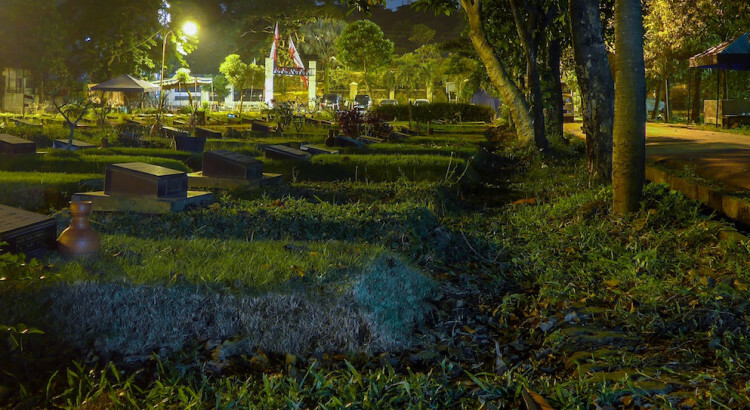 In a context where their existence is unquestioned, this lecture looks at what ghosts and the reappearing dead may signify and at the ways in which they shape urban space nowadays. Ghosts enable to articulate different temporalities (past and present) and worlds (the visible and the invisible, life and death, etc.). They are thus important actors in the city. They are also witnesses of forgotten facts and lives. As we shall see, ghost stories, from the most spectacular or famous ones at the level of the whole city of Jakarta to the most local and ordinary ones at the neighborhood level, reflect the relationships between the city dwellers and their spatial, temporal and physical environment. An invisible city thus interacts with the actual visible one in Jakarta.